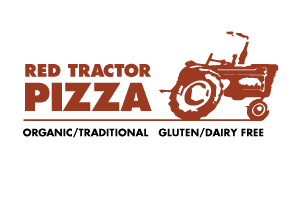 We are excited to announce that Red Tractor Pizza is expanding its dining capacity from approximately 25 to almost 100 people next month. If you stop by the restaurant, you’ll see that construction is already well underway next-door. Red Tractor’s dining area offers a comfortable, casual atmosphere for people to eat awesome food and drink good beer while hanging out with their buddies. With the additional space, we plan on adding a fun kids area so the whole family can come hang out. We also plan on bringing in full bands multiple times a week once things are rocking and rolling. As you probably know, we like to “think local.” We are a sustainable, community-minded operation, so when you eat here, you’re doing more than just eating good pizza – you’re supporting the local community. The completed space should be ready by mid-December, but stay tuned for details.